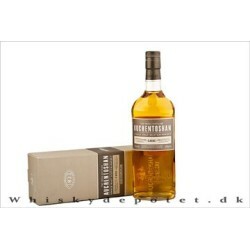 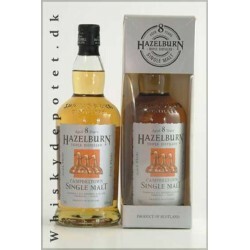 Hazelburn 8 års 2nd Release Single malt 46% 70 cl. 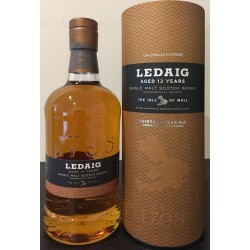 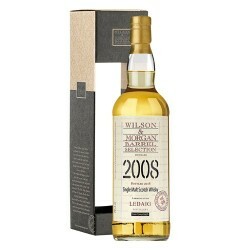 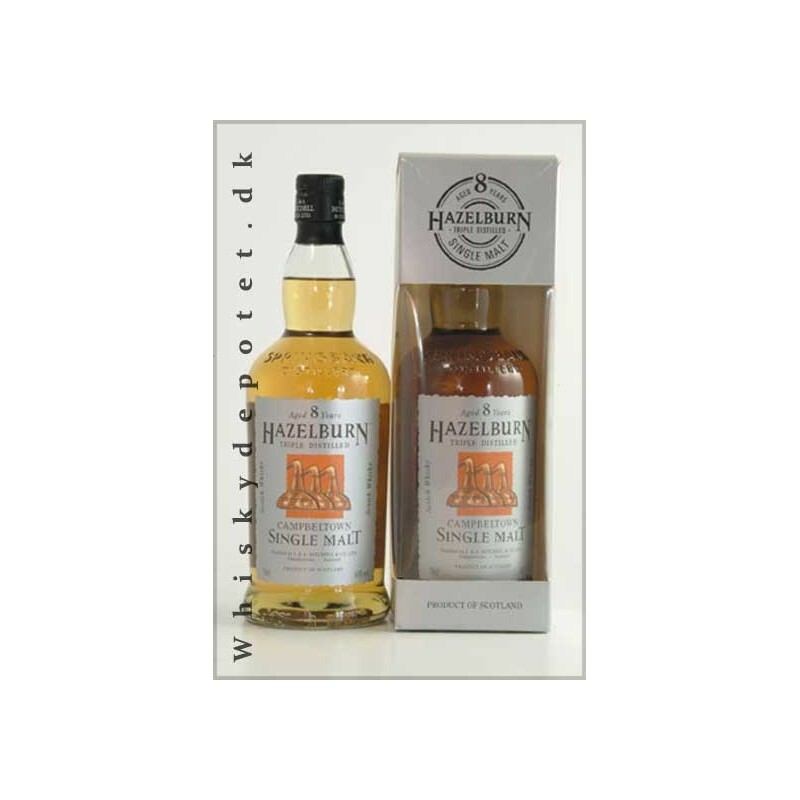 Hazelburn 8 års 2nd Release 46% 70 cl. 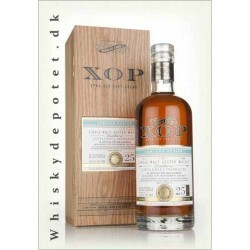 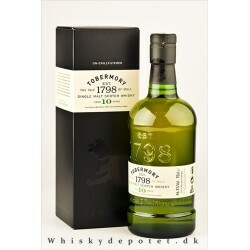 Tobermory 10 år 46,3% 70 cl.